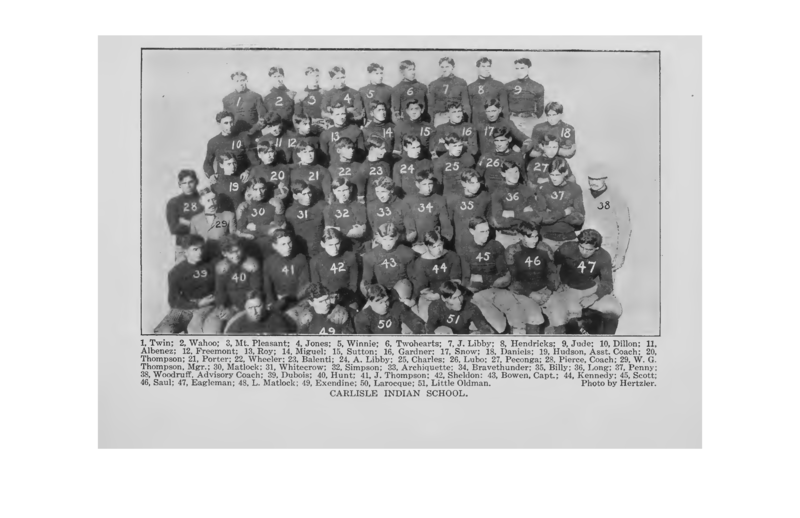 It is always gratifying when descendants and relatives of Carlisle Indian School football players comment on this blog. Even more gratifying is when they provide information not known and is not easily found. Most gratifying of all is when relatives use this blog as a way to get in touch with each other. All of these things happened last week. 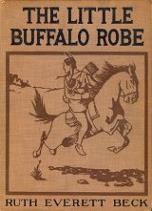 Henry Roberts, left end on the great 1911 team, was the son of Rush Roberts, a legendary figure in Pawnee history. I blogged about Rush Roberts a couple of times in March and April 2010 after discovering things about him I didn’t previously know. Since that time, descendants of Rush have posted comments regarding family genealogy on those blogs, with last week having the greatest concentration of new information. Unfortunately, comments on older posts don’t show up on the first page of the blog. Readers must search to find them. The easiest way is to search for Rush Roberts and open the comments on the posts relating to him. You should find these to be interesting reading. 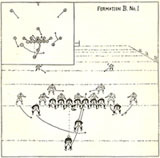 A. G. Spalding’s football guides from the early days of college football are excellent sources of information for football historians and researchers. Unfortunately, these books are now quite old and fragile, a factor that severely limits their use as research tools. To make matters worse, they have become rare enough that, when copies appear for sale, they are quite expensive. 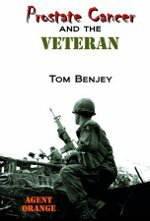 Seeing the need for inexpensive copies of these highly useful books, Tuxedo Press is reprinting them in paperback form as they previously did for what they call Pop Warner’s Single-Wing Trilogy. 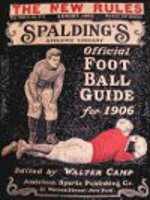 Coaches, researchers and historians have found the Warner books so useful that Tuxedo Press is doing the same thing for Spalding’s Official Football Guides for the years 1883 to 1919 as copies of these books become available to them to reprint in paperback form. Because the years from 1883 to 1893 were very small, they are bound as a single volume. 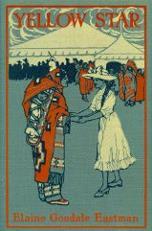 Beginning with 1899, the next year Tuxedo press has found so far, each year is printed separately because those volumes are much larger. Besides the rule changes for the upcoming season, an annual volume includes Walter Camp’s three All-America team selections for the previous season, other critics picks for their All-America teams, assessments of the various teams’ successes for the previous season and outlook for the upcoming season. These books are filled with illustrated ads for Spalding equipment. The equipment illustrations could be very useful in researching the evolution of helmets and such. 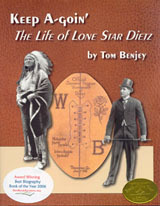 More information can be found at http://www.tuxedo-press.com/index_files/Reprints.htm. The reprints of the Spalding’s Guides are also available through on-line resellers and can be ordered by your local bookstore.